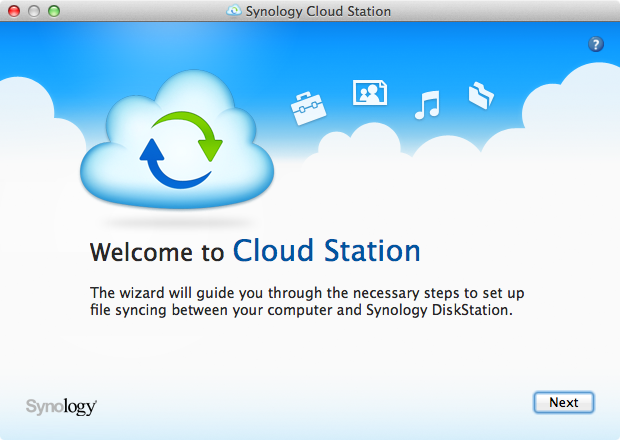 In the first part review of the Synology DiskStation DS413j , I talked about unboxing and setting up  and in this second part review, I will talk about the performance, backup and CloudStation. 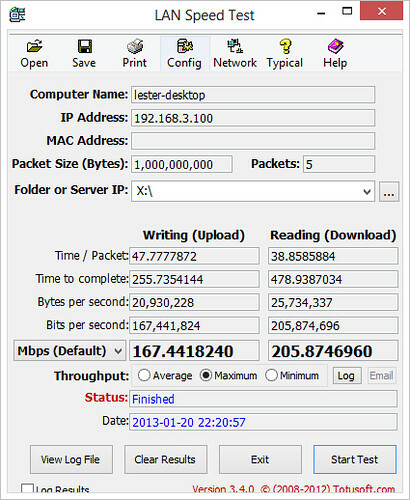 Tested the file transfer speed using LAN Speed test . The DS413j is on SHR with WD Red and the DS210j is on RAID 1 with WD Green. 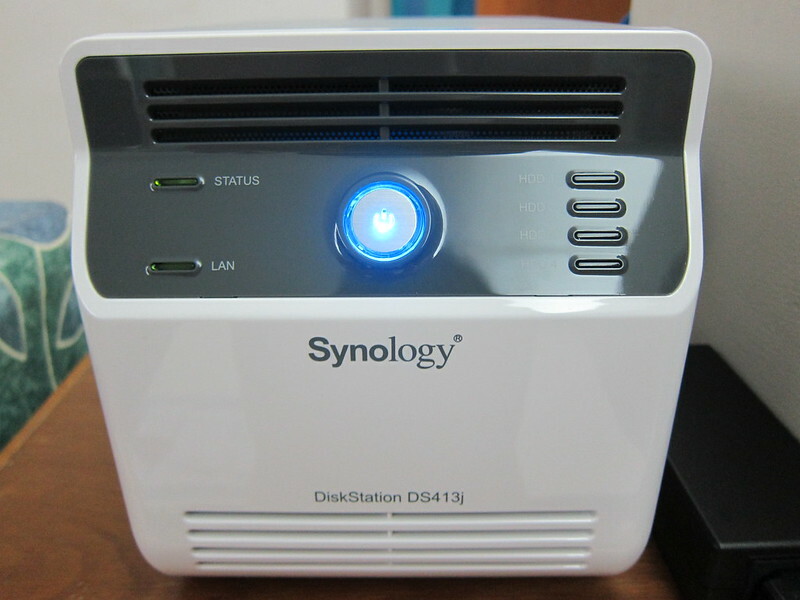 When I am doing the test, I also notice that the DS413j with WD Red is extremely quiet unlike the DS210j on WD Green which makes slightly more noise, but it is still acceptable. 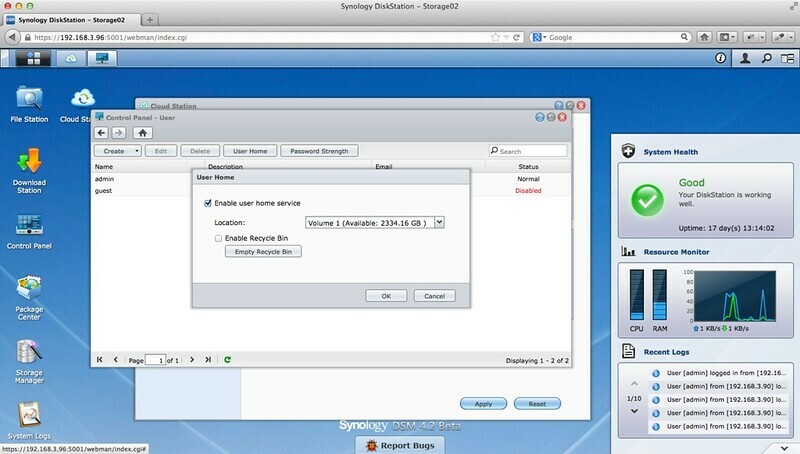 I am still currently using the Synology DiskStation DS210j  which is on 2x WD Green 1TB running on RAID 1. 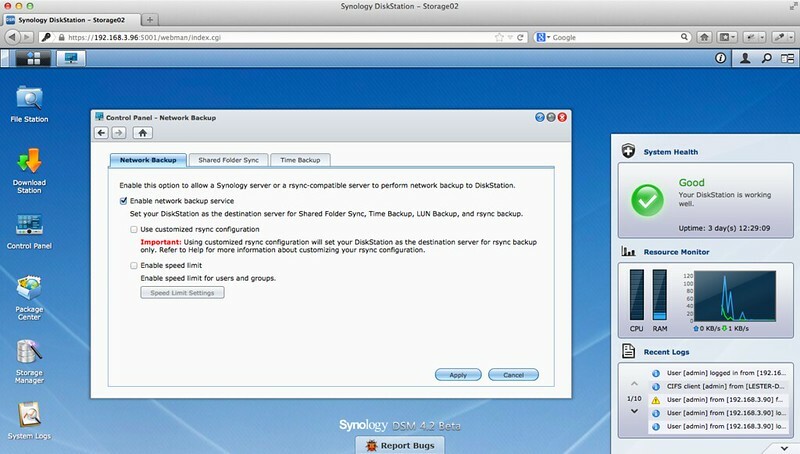 It is possible from one Synology NAS to backup to another Synology NAS via it’s Network Backup feature. 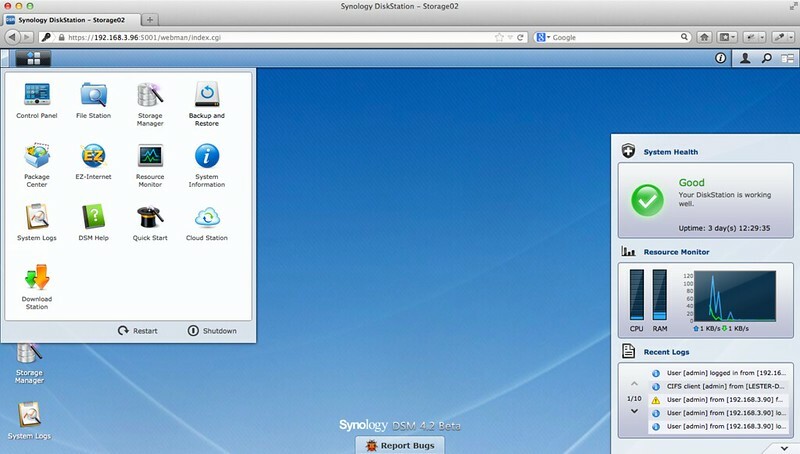 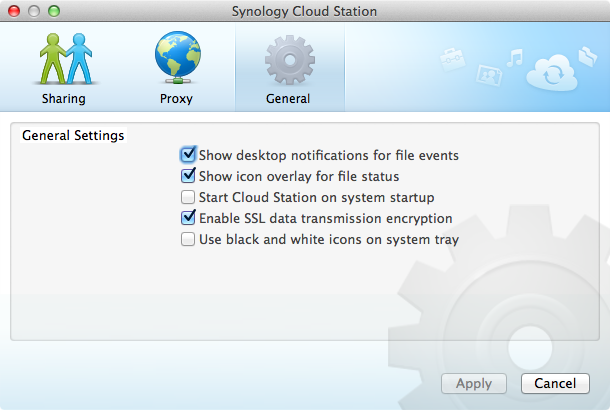 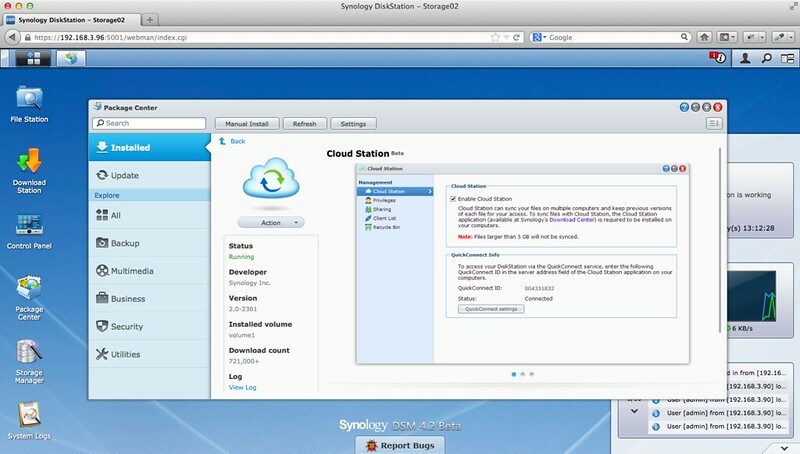 Synology’s Cloud Station  is like your personal Dropbox  on your Synology NAS. 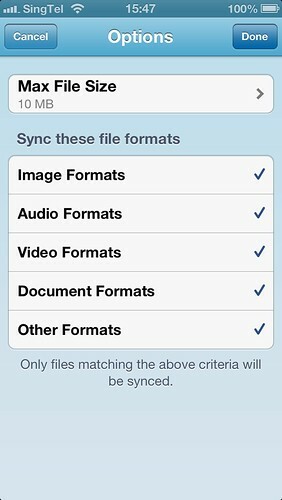 For those unaware, Dropbox is a file hosting service that offers cloud storage and file synchronisation with your computer/devices. 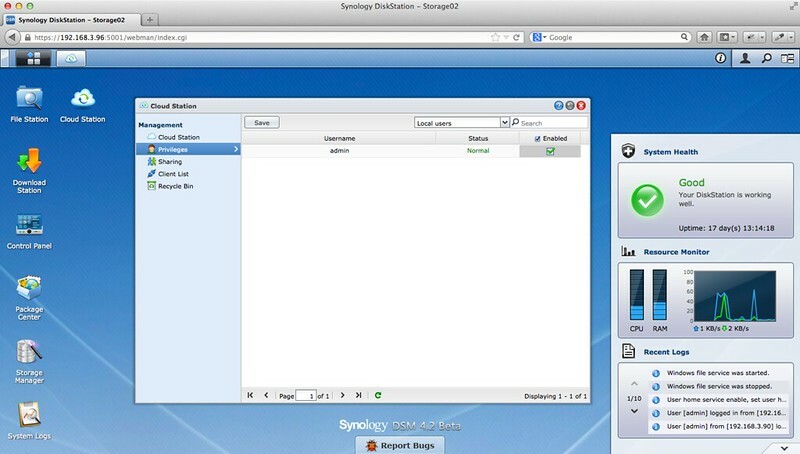 Dropbox is great but some people might have second thoughts about storing confidential files on third party servers But with Cloud Station, the files will be stored in your Synology NAS which you own. 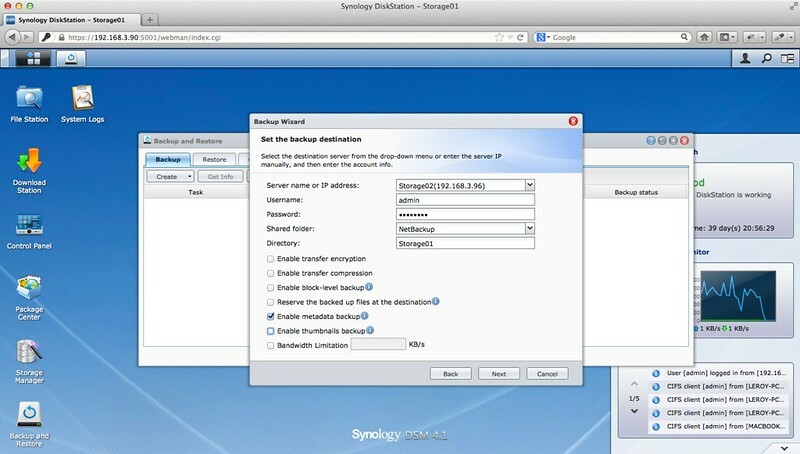 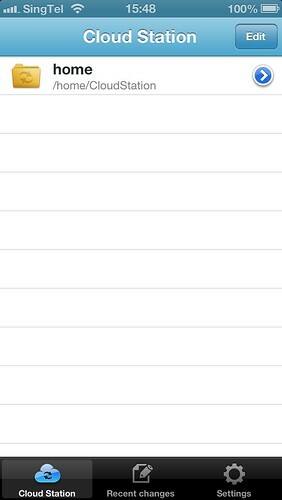 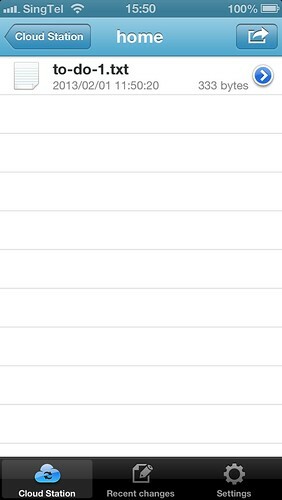 Of course if you are an advanced user, you can configure your own port forwarding. In fact if you would like to sync files between 3 or more computers, it is recommended  to set up port forwarding rules for better performance. 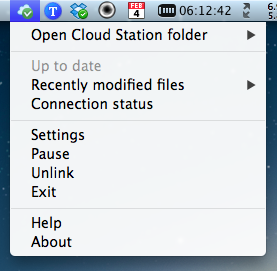 By default, Cloud Station uses TCP port 6690 . Next, we need to install the Cloud Station client on your computer for it to sync the files to the NAS. 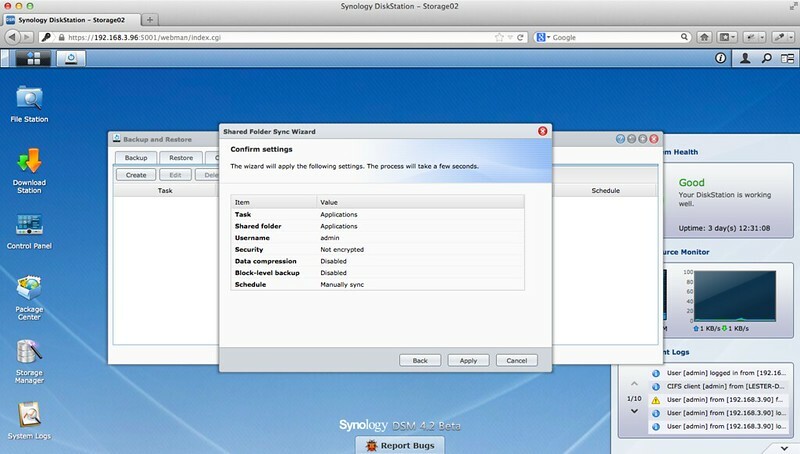 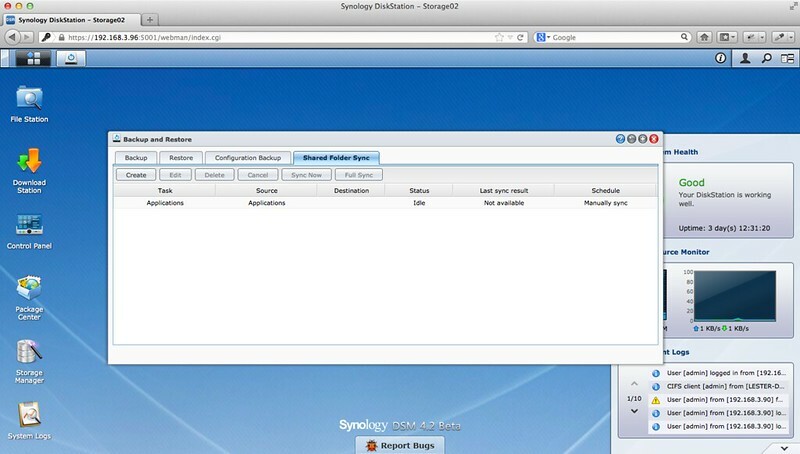 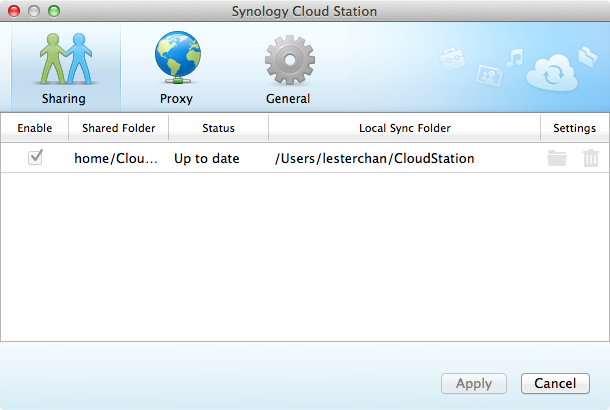 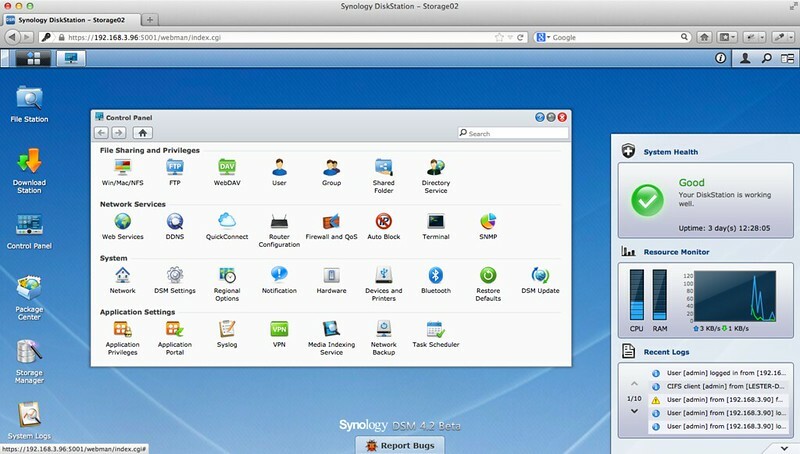 You can download the client from Synology Download Center . Right now only Windows and Mac are supported. 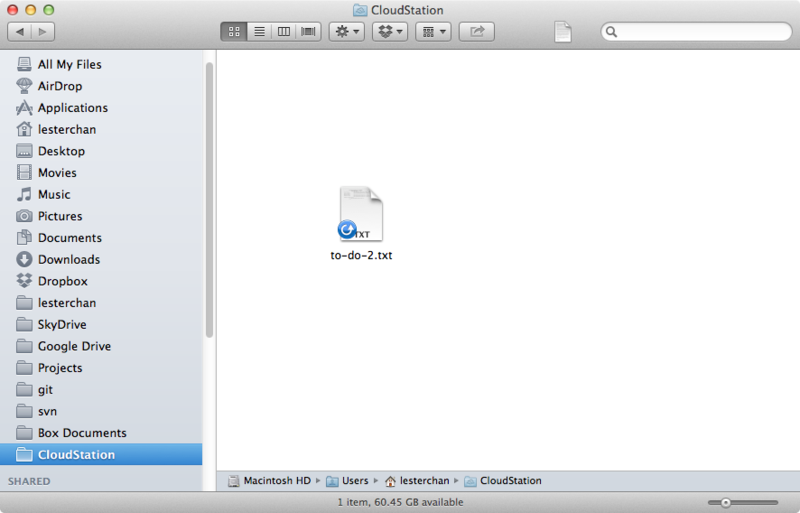 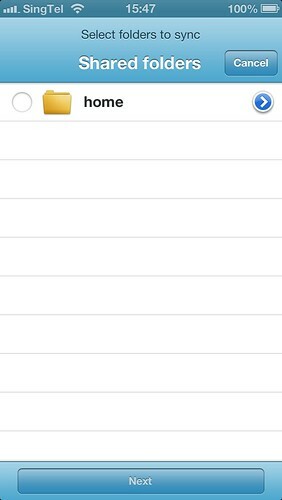 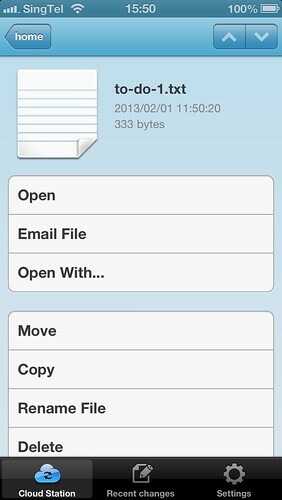 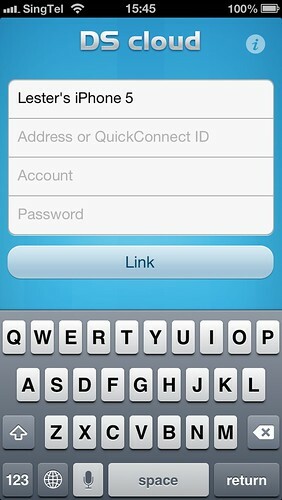 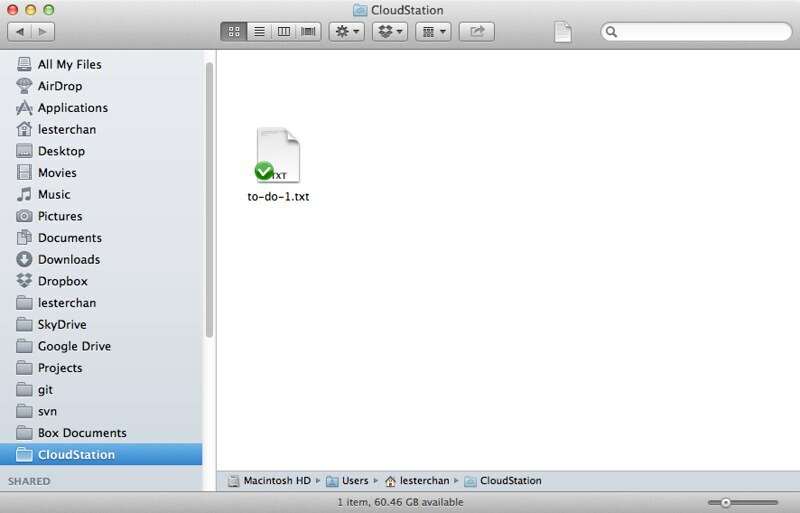 Cloud Station also has a native app called DS cloud for both iOS  and Android . 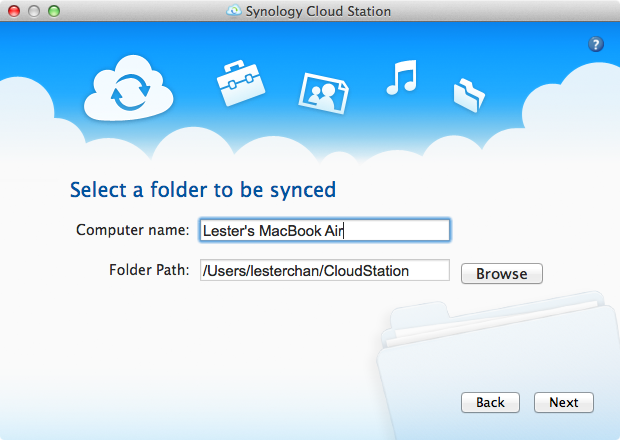 For the third and final part of the review, I will talk about Synology multimedia features such as Video Station, Audio Station, Photo Station  as well as their native iOS/Android mobile apps, DS video , DS audio , and DS photo+ .